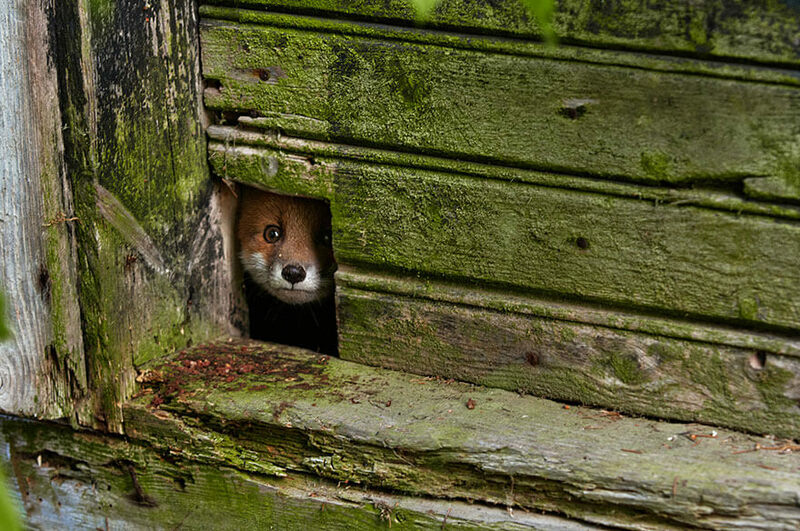 There’s just something about foxes that makes them irresistible. They are beautiful and mystical animals and it’s not a wonder they took a great part in many nation’s folklore. 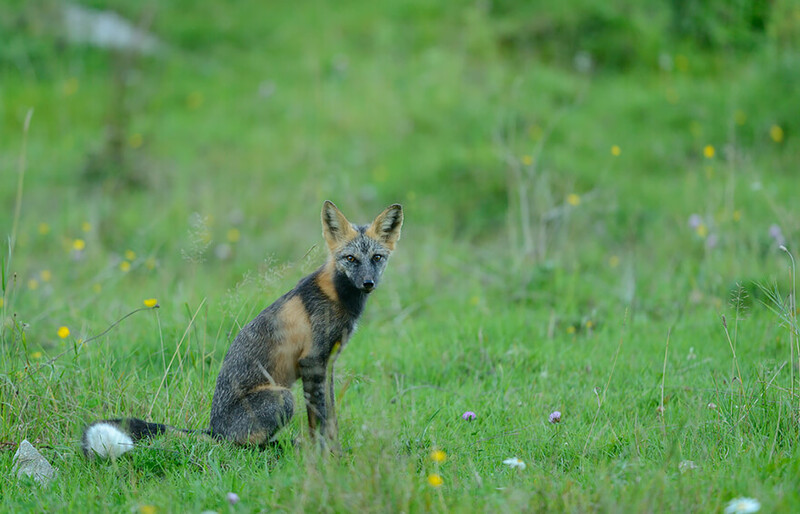 We know you guys just adore them so here are some facts about various types of foxes that can be spotted across the planet. 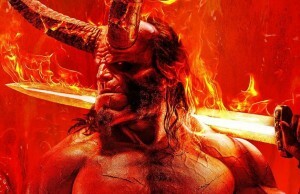 Enjoy scrolling down the gallery. 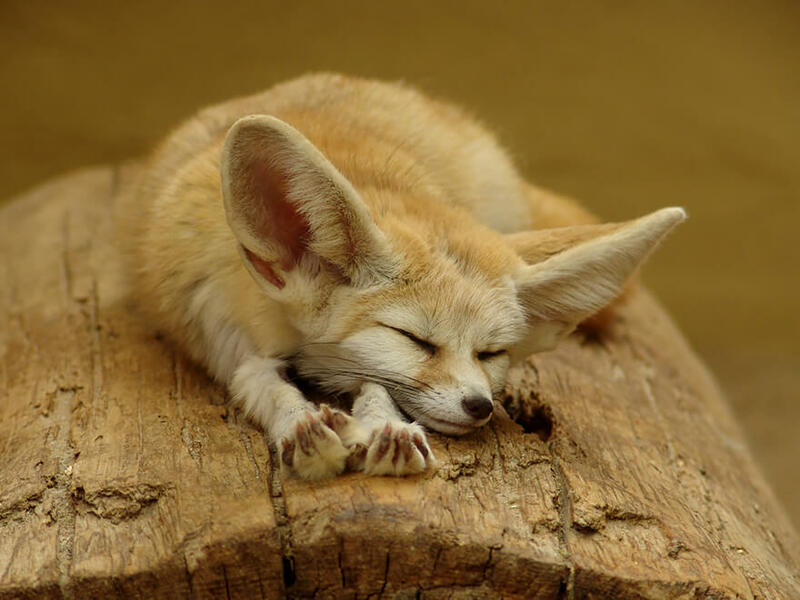 This cutie with big ears lives in the area of North Africa and the Sahara desert. Their unusual look has a lot to do with their habitat. 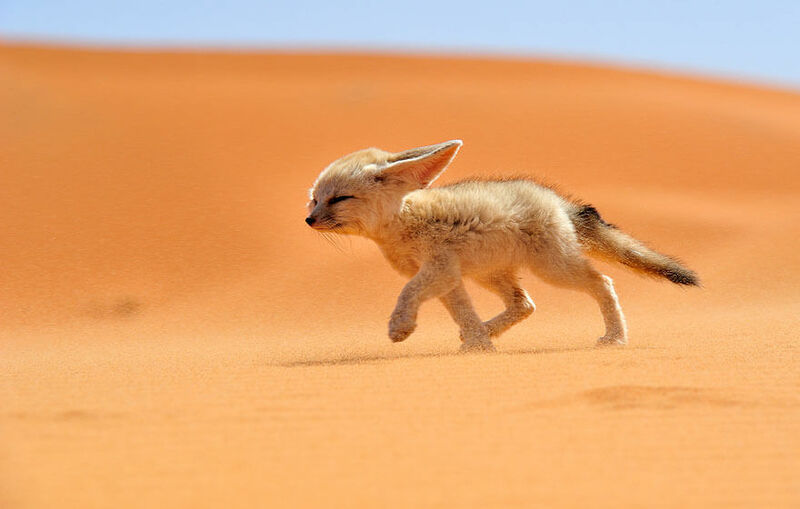 The big ears have a purpose of dissipating their body heat which is extremely important having in mind high temperatures in the desert. The red fox is a real beauty among the species. They are the most spread kind type of foxes and you probably think of them first when you think of foxes. They can be found throughout the Northern Hemisphere and in Australia as well. 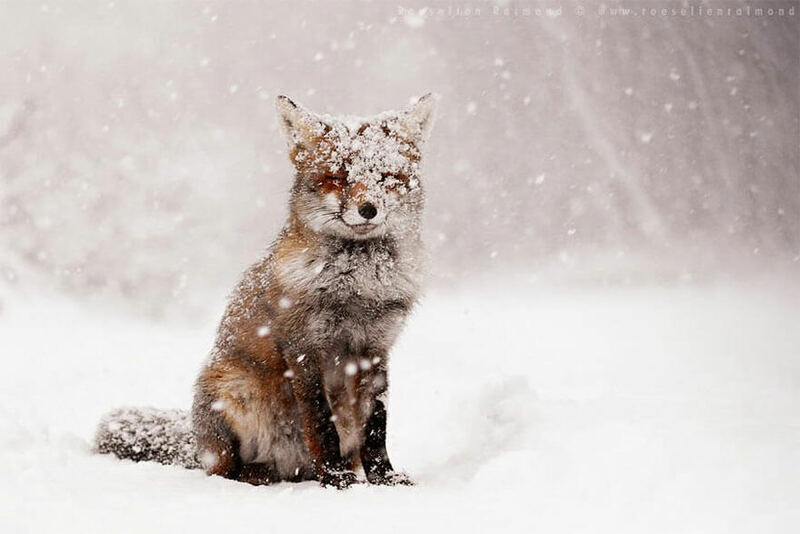 Besides their looks, red foxes are well known as very skilled hunters. They are very agile and have been seen jumping over fences that are two meters high. 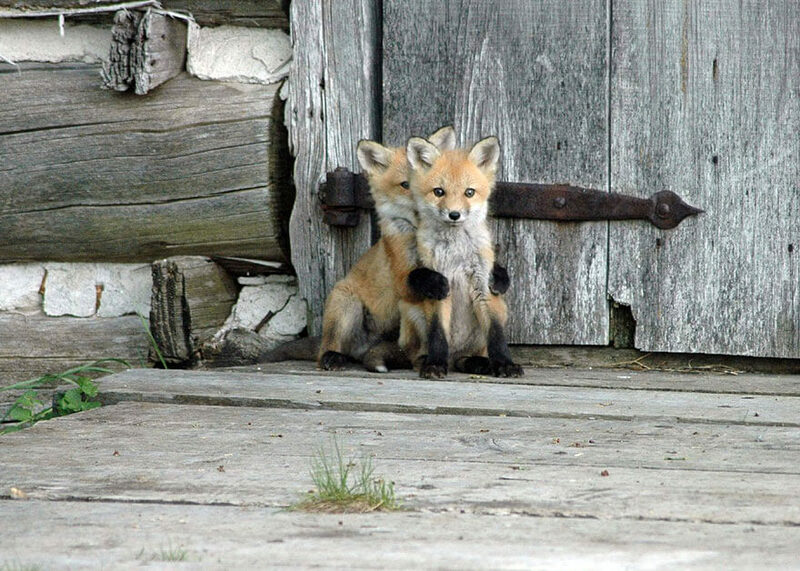 Red fox cubs are just adorable. 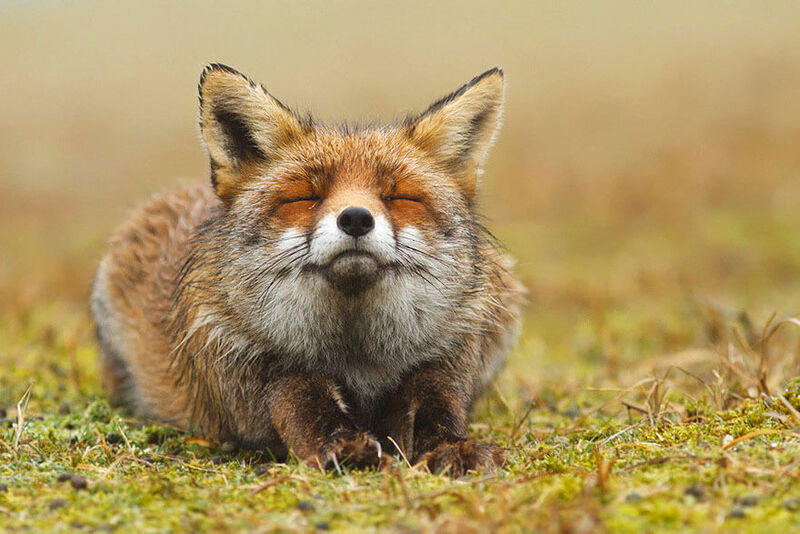 The red fox is the largest among all foxes. 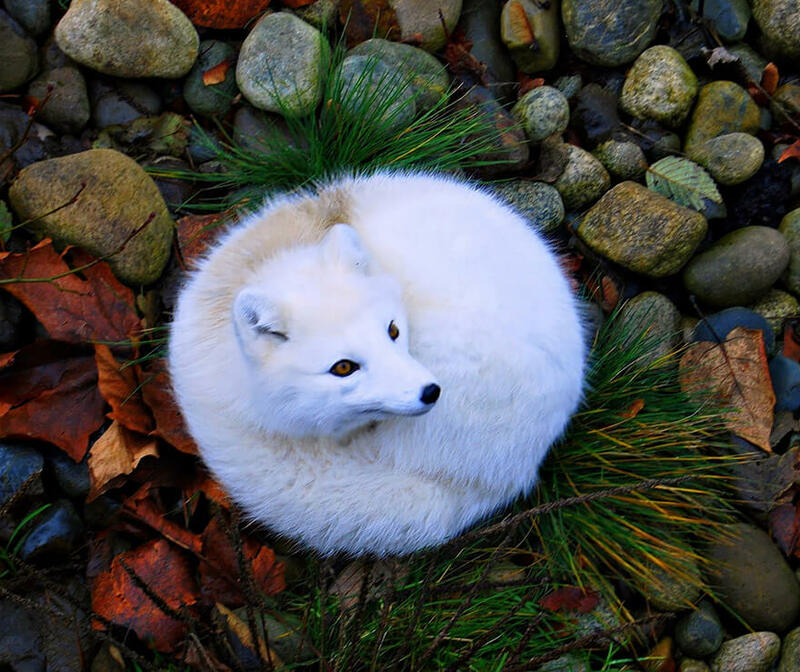 Marble fox or the “arctic marble fox,” is a member of red foxes species. 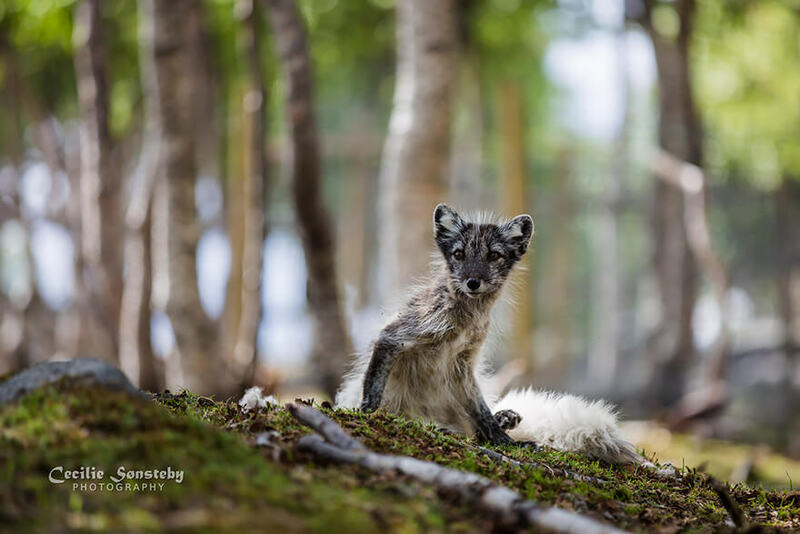 This unusual fur is the result of human interfering and breeding. It is not natural variation. 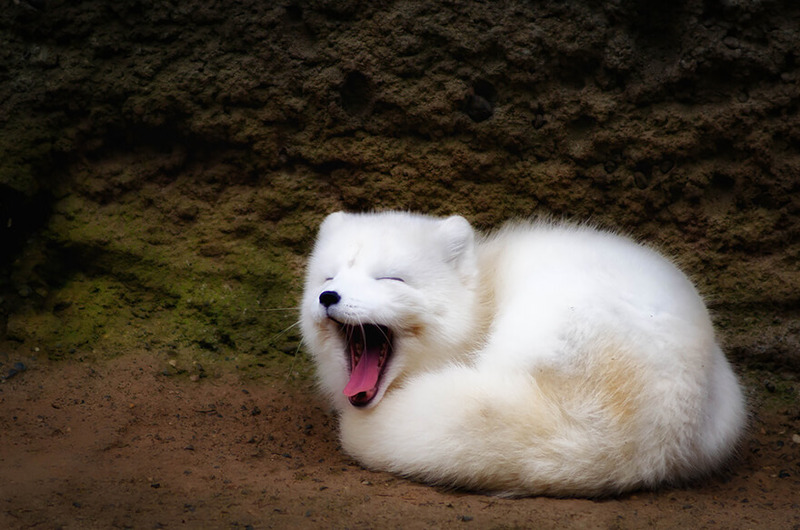 Nevertheless, these types of foxes look amazing. 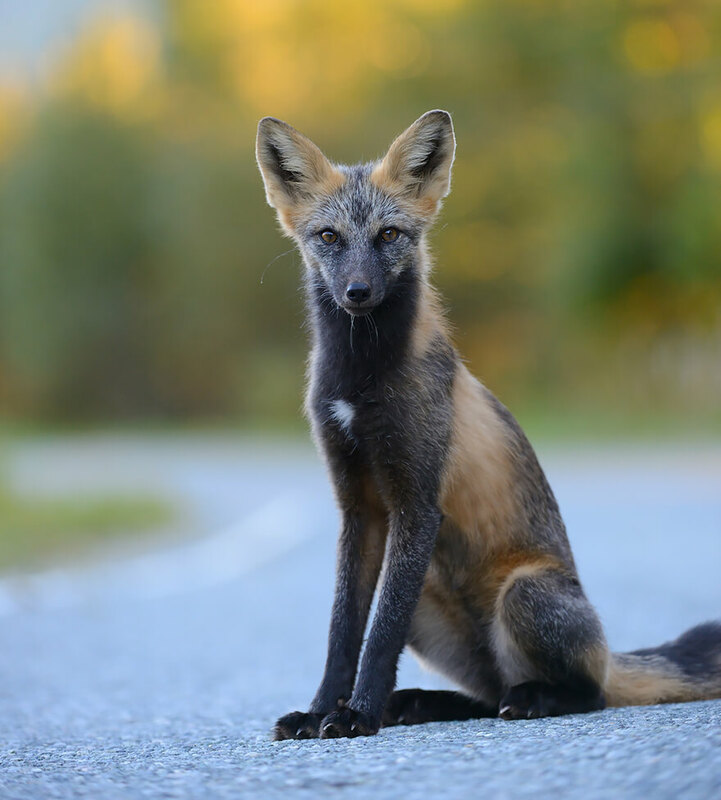 This kind of foxes can be seen throughout North America. 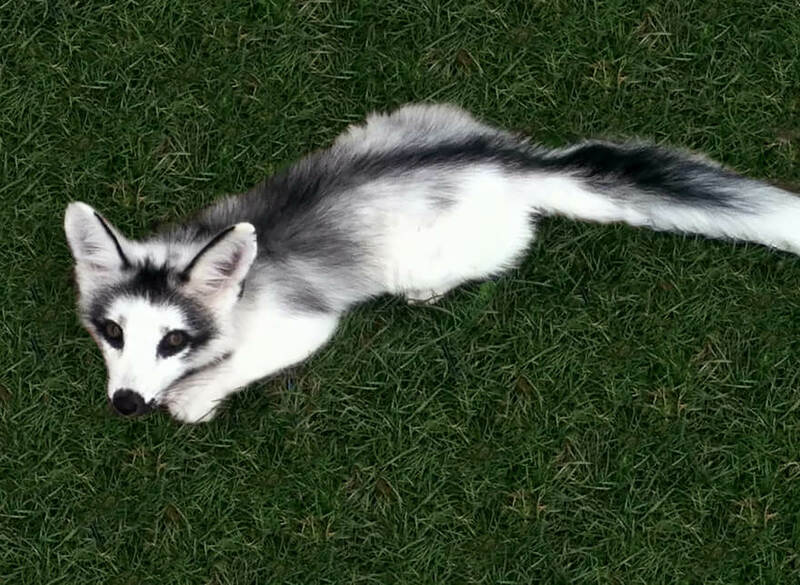 Their fur is very specific and nicely colored – “salt-and-pepper” upper coat and a black-tipped tail. 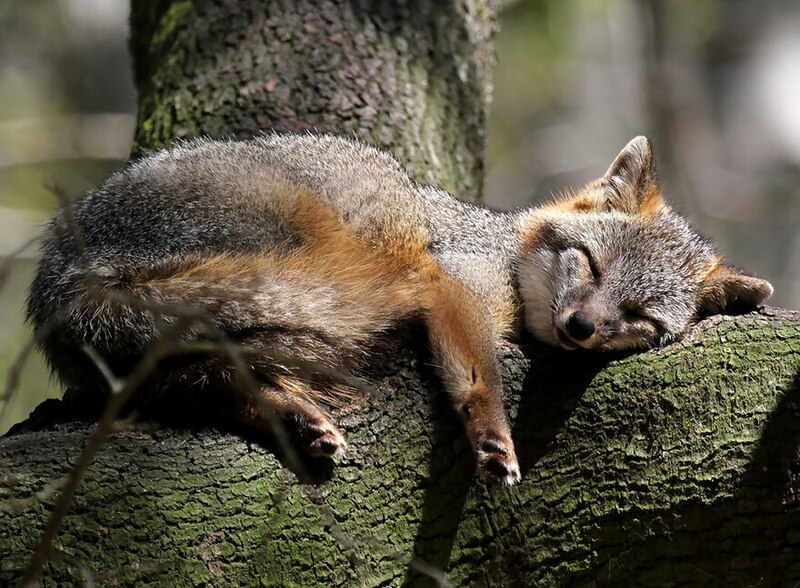 The specific characteristic of gray fox is that it is the only fox that can climb trees. 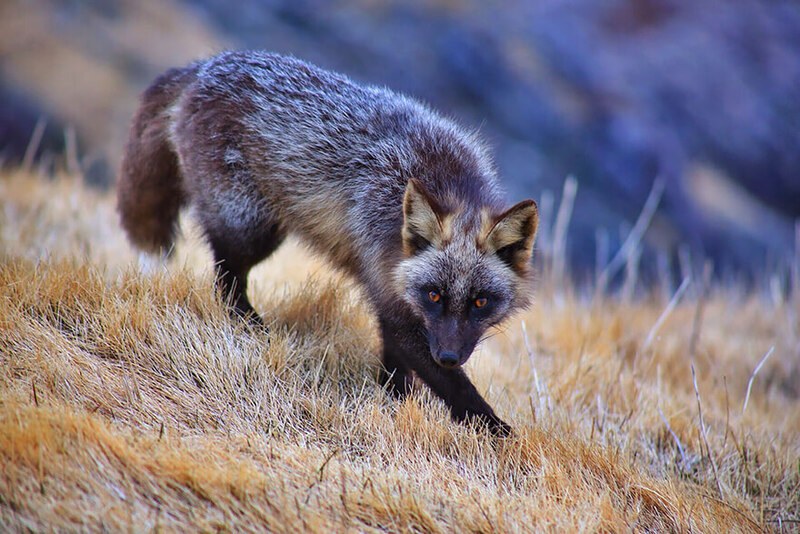 The silver fox is kind of a red fox as well. 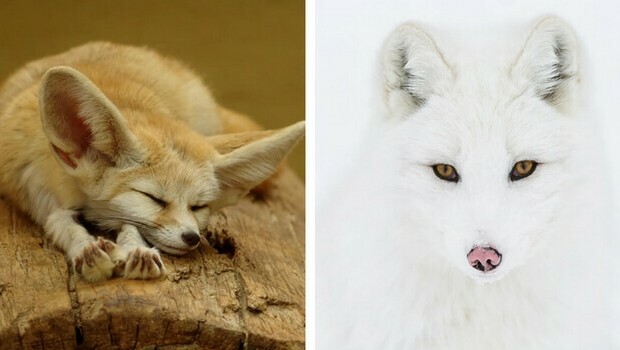 They have simply different color of fur. 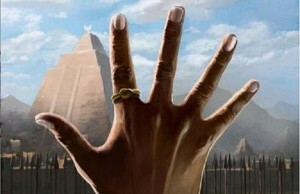 This time it is a natural variation in pigments. The fur of the silver fox was the most valuable at one point of the time. 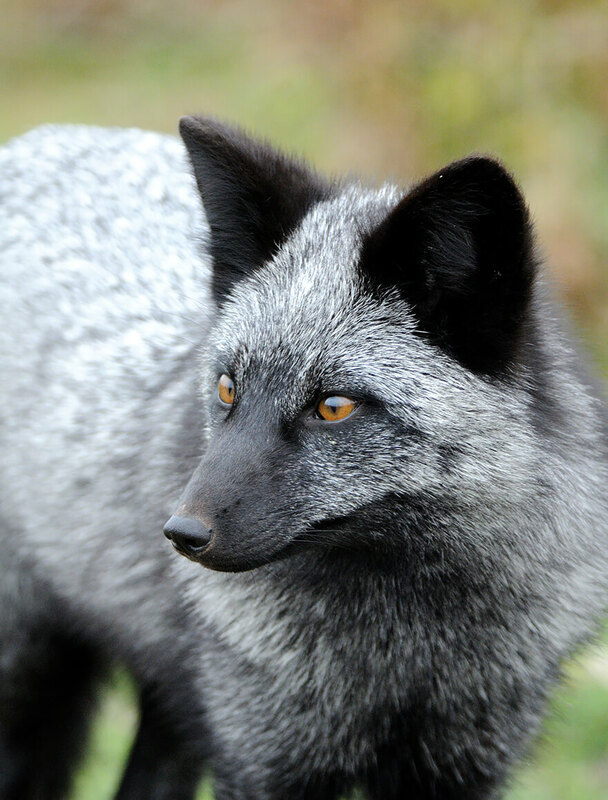 The silver fox is still bred and farmed because of its valuable fur. 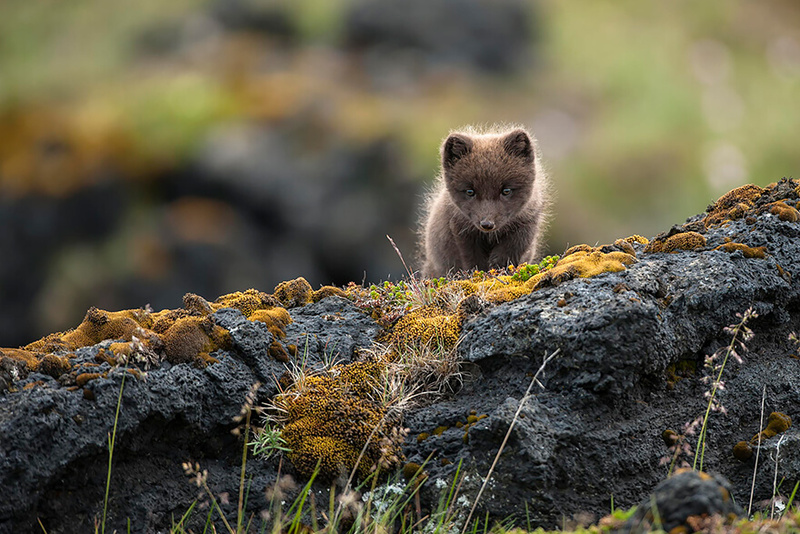 This beauty’s habitat is as you may easily guess the Arctic Circle. 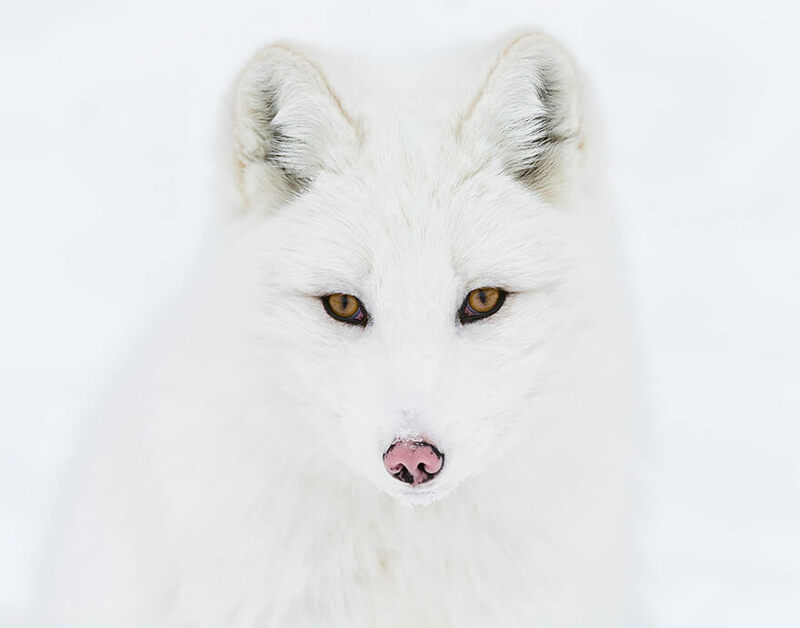 Their beautiful white fur is very thick and keeps them from freezing at extremely low temperatures- as low as -70 degrees Celsius (-94 Fahrenheit). 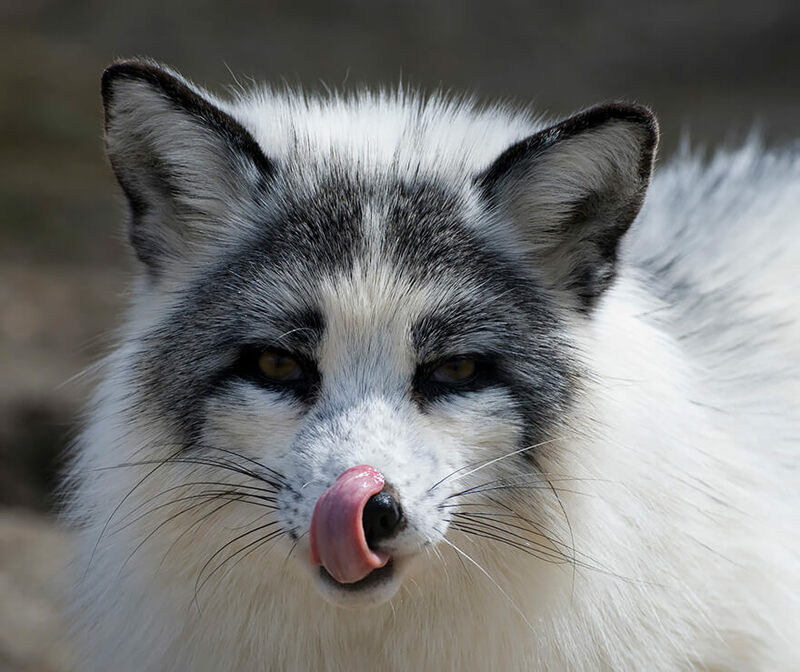 The low temperatures are also the reason these foxes have relatively short legs and snouts, it helps them retain the heat. This is one more variation of red fox species. 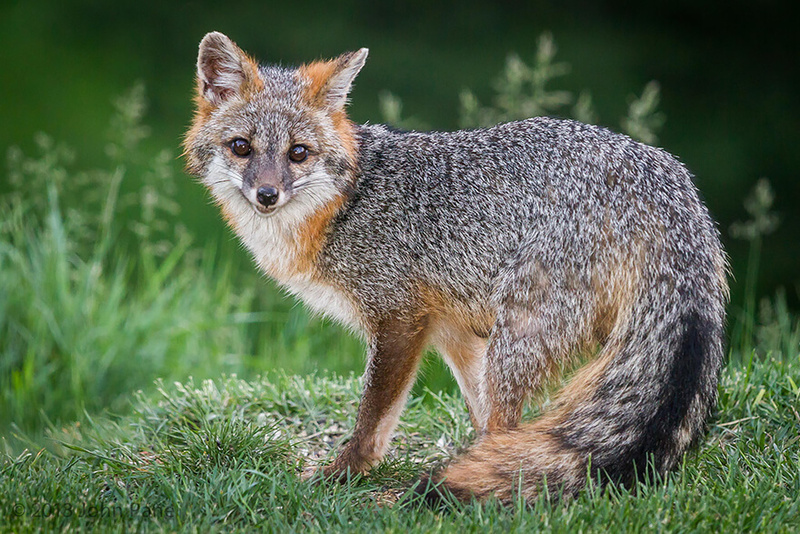 The cross fox can be found mostly in North America. ← Previous Story These 24 Weird Animals Show Us We Don’t Know Our Planet Well Enough. 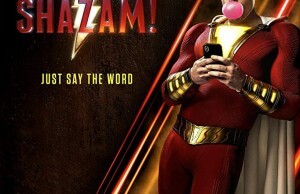 Have You Got More, Earth?